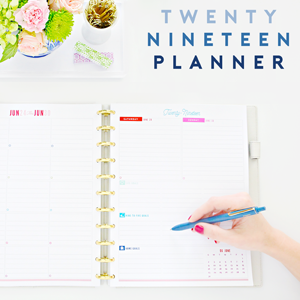 For those of you who love to be prepared, and adore projects that involve zero DIY skills, this one is for you! Truly, today's task was as simple as stocking up on a few essentials and corralling them in an easy-to-access bin. This was definitely another case of, "Why did I wait so long to do this?!" I don't purchase new clothing seasonally, but shoes? I have a bit of a love affair with shoes. And just like everything else, there are times when I might save big on clearance flats or splurge on comfort and style. And while I appreciate having footwear for various outfit types and seasons, our Wisconsin weather does not always love our shoes in return. My boots are always covered in a salty film, the boy's tennies tend to be mud magnets and the hubby's dress shoes become dull and dirty after multiple days of wear. Shoes are an investment, but how do we extend their life and keep them looking nice season after season? 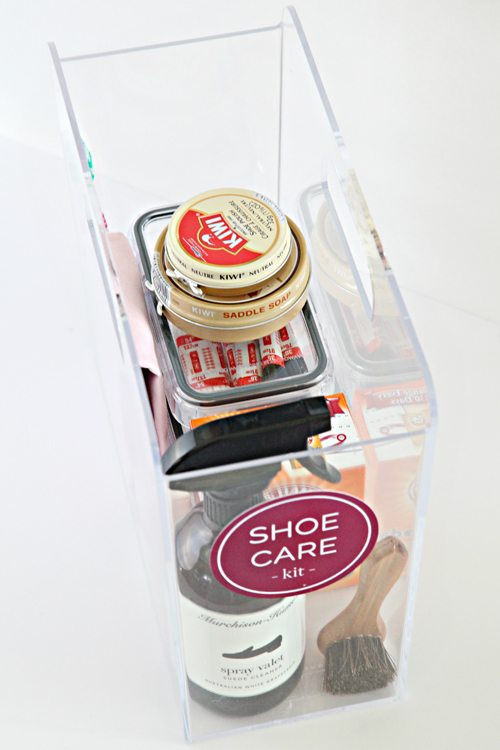 We create a shoe care kit, that is how! 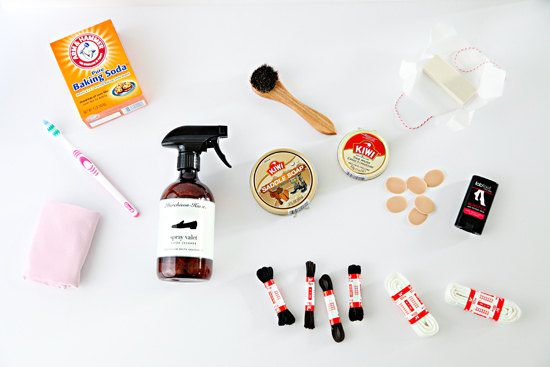 What you put in your shoe care kit will vary based on your environment and shoe types. Different types of shoes require different types of care. So to create our kit, I took note of the types of the shoes we wear most frequently. Suede: I added both a suede cleaner and an eraser bar (similar). Leather: I added saddle soap and a rag (to clean and soften) as well as shoe polish and an applicator brush. Tennis Shoes: I added baking soda and a toothbrush (combine baking soda with dish/laundry detergent and gently scrub shoe and soles with the toothbrush). 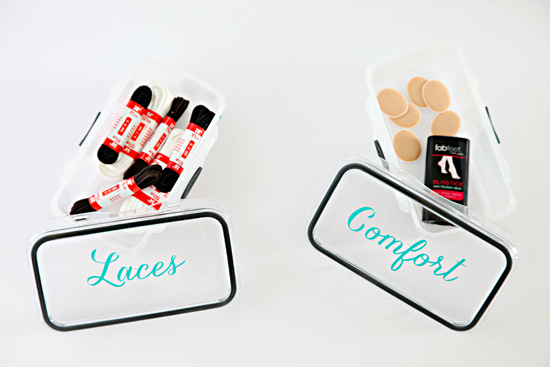 I also added a variety of spare shoe laces, comfort pads and an anti-friction stick. Those items were tossed into containers found at the dollar store and labeled with vinyl cut from my Silhouette. I found a narrow bin that can tuck away on our coat closet shelf, and printed off a label for the front. Popped everything inside and boom, done! 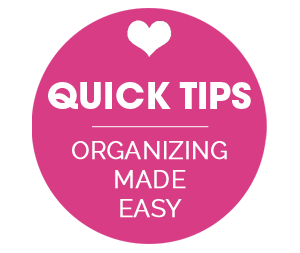 Part of being organized, is being prepared ahead of time. For me, that comes in the form of small kits or zones around our home. In fact, I am a kit-making fanatic! Sewing kits, cleaning kits, medical kits, stain kits, tool kits... I love and frequently use them all! This is one more I know I will be grateful I took the time to put together, especially now that I will be able to extend the life (and looks) of my favorite foot candy. 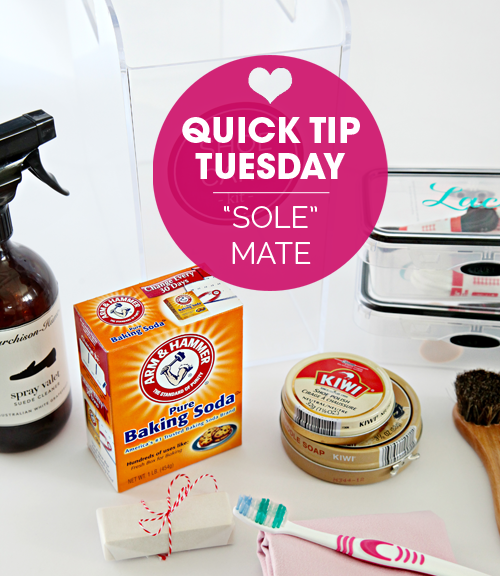 What are your top shoe cleaning tips and tricks? Any footwear maintenance essentials that we should add to our new caddy? Brilliant! I absolutely love the idea. 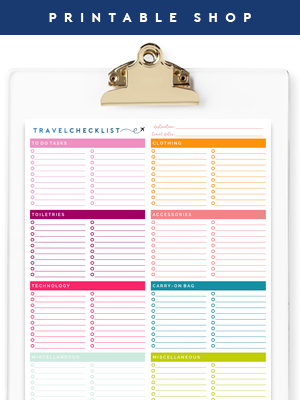 How do you make organizing look so cute?! I always waterproof my new shoes with three coats of spray when I bring them home (I live in Seattle). And repeat it before heading out on a trip. I learned this tip from a shoe repair shop; clean suede with emery board. Gently rub spots out. Where did you find the adorable bins? She found them at the dollar store and made the cutouts. Can you make a link for all your kits around the house? Great idea! Your results always look so polished with the labels! 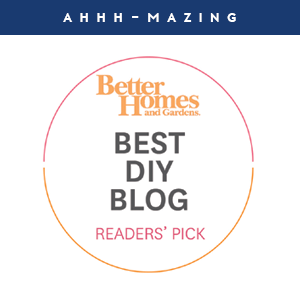 This is a timely article, as I just noticed today how the shoes I'm wearing could use a sprucing! Thanks for the advice - we have some shoe care items in our front closet, but corralling them like this makes so much sense that it's silly I haven't already done it! Supernice! Where did you get the bins from? Cheers to the drinking game idea and the cute shoe bin. I have fond memories of my father's wooden shoe shine kit; it contained all sorts of polishes, brushes, cloths and other magical shoe items. To this day, I still love seeing people with well shined, neat and tidy footwear. It is ok to use water and a mild detergent to clean faux leather, as long as you are not saturating the surface and only wiping it down with a damp cloth. Over saturating it can dry it out. I would still protect it the way one would protect real leather, to extend the life of the shoe. (some of my shoes are also faux leather). Would you share where you got your labels? I designed them on my computer with the Silhouette Studio Software and cut them with my Silhouette die cutting machine. Shoe glue has saved us. I used to but department store brands. I found the dollar tree super glue works well. It is used in small repairs when the does pulls away from the some or trim. Love the idea of keeping it all together. We have ours spread out. I keep a shoe repair box as well. 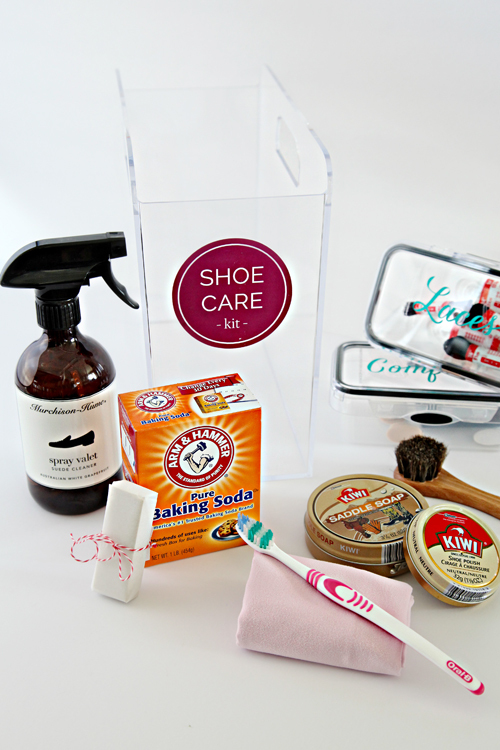 Did you design the round "shoe care kit" label on your Silhouette also? I may try an Avery label. You really covered everything! What a great kit! I love kits! I would love to see others and also see how you store them. I think the only thing I would add specifically to my own Shoe kit would be arch supports and a shoe horn. 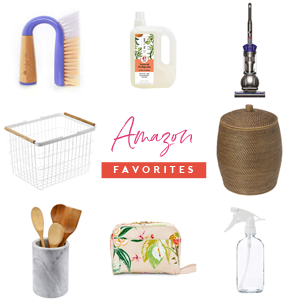 Has anyone tried a suede brush? is there any difference between a regular shoe brush? Thanks Jen for all of your great information and inspiration.